Initiated in 2014 by automotive and marine infotainment and safety system designer and manufacturer, Clarion Corporation of America, Clarion Builds is an innovative marketing program designed to tackle unique restoration projects of iconic cars and trucks in cooperation with key partners, hand-selected for each individual project. The program connects with new and existing fans that are car enthusiasts, automotive sports fans, journalists, historians, and anyone with an interest in design and style, through a mix of social and traditional media. 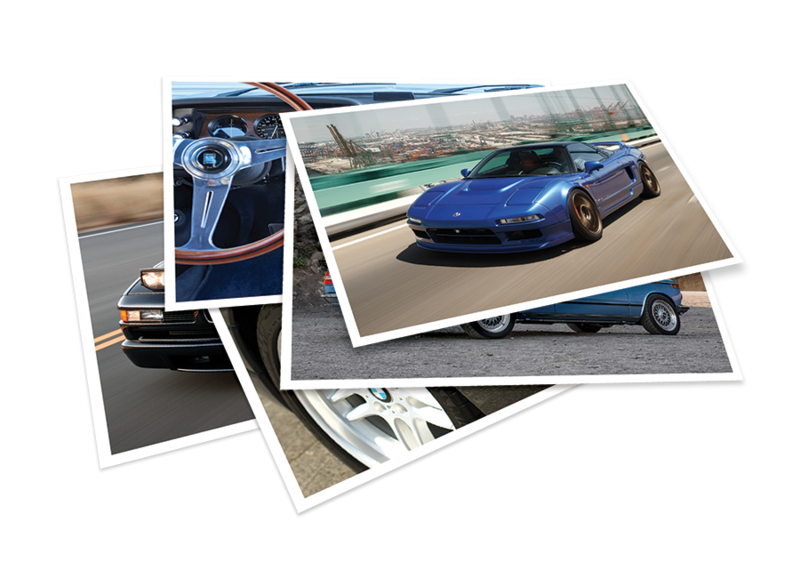 Clarion Builds endeavors to bring each restored project to modern day standards without impacting its original look, feel or driving experience. Each carefully selected project is a tool to generate excitement and encourage fan participation from all corners of the industry, integrating them completely as a part of the program through social and traditional media engagements. 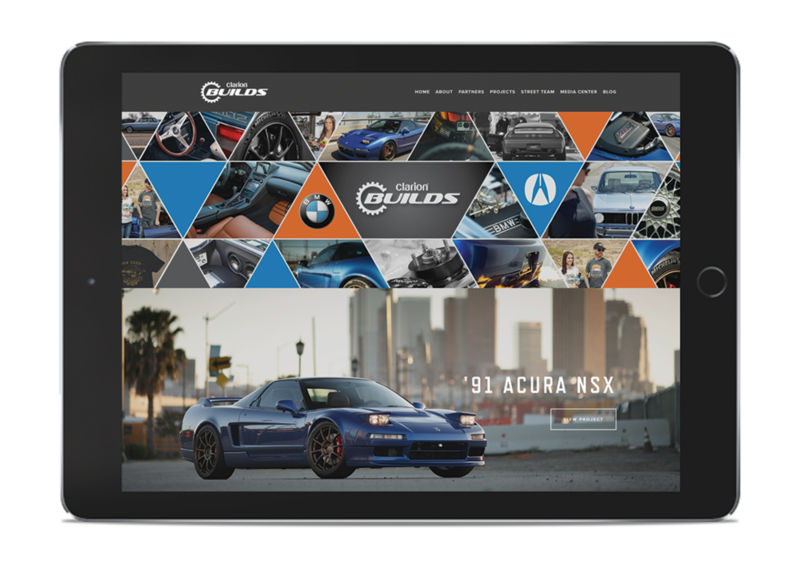 Additionally, Clarion and its partners work to facilitate fan and enthusiast involvement by providing detailed content highlighting every part of the build process. After chronicling all phases of each project with videos, social posts, photos and press releases, project vehicles are track-tested, scrutinized and driven by industry experts, media and influencers, as well as touring shows and events across the country. Given the high caliber of the restoration and modification work performed, Clarion Builds projects garner a significant amount of attention and are admired by many with whom they cross paths. The final mission of each project is to raise a substantial amount of funds through a Barrett-Jackson auction, proceeds of which are entirely donated to a worthy charity. Since the launch of the Clarion Builds program in 2014, we have established great partnerships and cooperated with hundreds of industry experts to make Clarion Builds the fantastic program that it is. Today, Clarion Builds has hundreds of thousands of fans and followers in US and across the globe, many of whom are true automotive enthusiasts looking for entertainment, inspiration, knowhow, or just wanting to be connected to a genuine, grass-roots car-loving program.